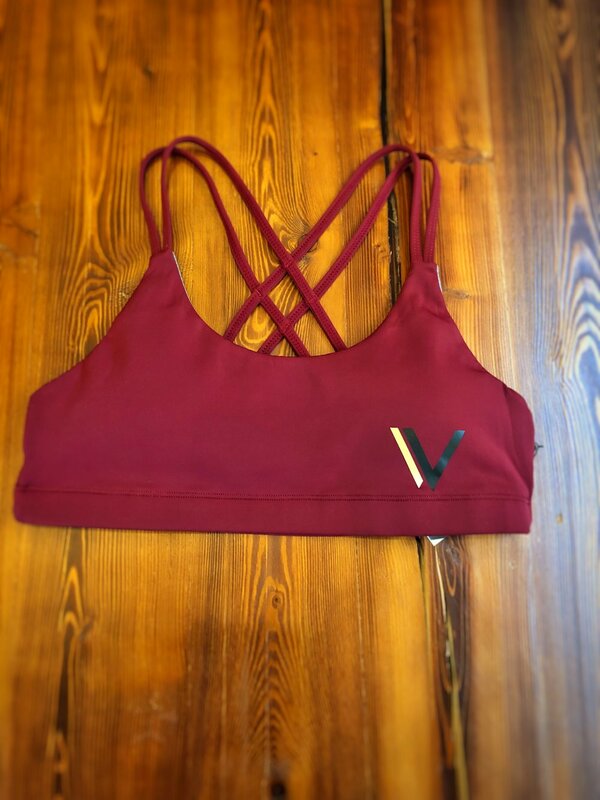 Vull pulled out all the stops with this sports bra. Comfort, control and stability. Fits a little smaller, so try on for best sizing.